Learn how Copenhagen Grooming helps men grow and groom awesome beards with three simple products! 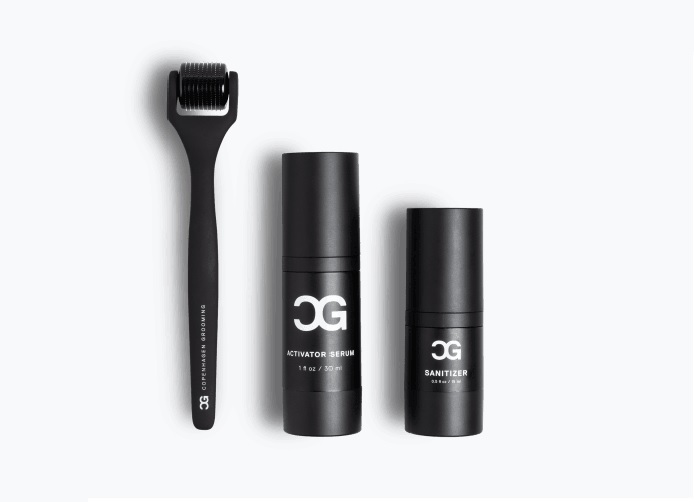 Copenhagen Grooming (CG) are a young team of passionate beard enthusiasts who want to change the way men around the world treat and stimulate their beards. Unlike other beard brands, Copenhagen Grooming does not only focus on maintaining beards - they are all about growing beards! With a wide array of harmful medicine or beard oils that do absolutely nothing for stimulating beard growth, from here a long trial and error process, CG started to develop the optimal solution. In collaboration with dermatological experts, CG finally found a "groundbreaking active ingredient with amazing abilities in the field of hair growth". The name of the natural wonder child is Capilia Longa, and it has proved to be as effective, if not more, than those existing in the medicinal industry. All their cosmetic products are manufactured in Denmark using cutting-edge manufacturing techniques and the very best ingredients. With the newest technology in cosmetic science, it is now possible to penetrate hair follicles at the root and stimulate hair growth. 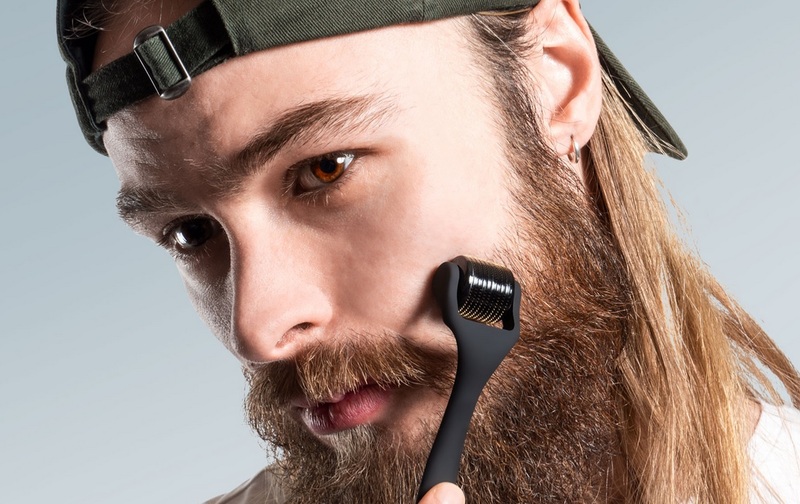 With the derma roller a popular product for stimulating hair regrowth, there are many men now using it to try and activate facial hair growth. 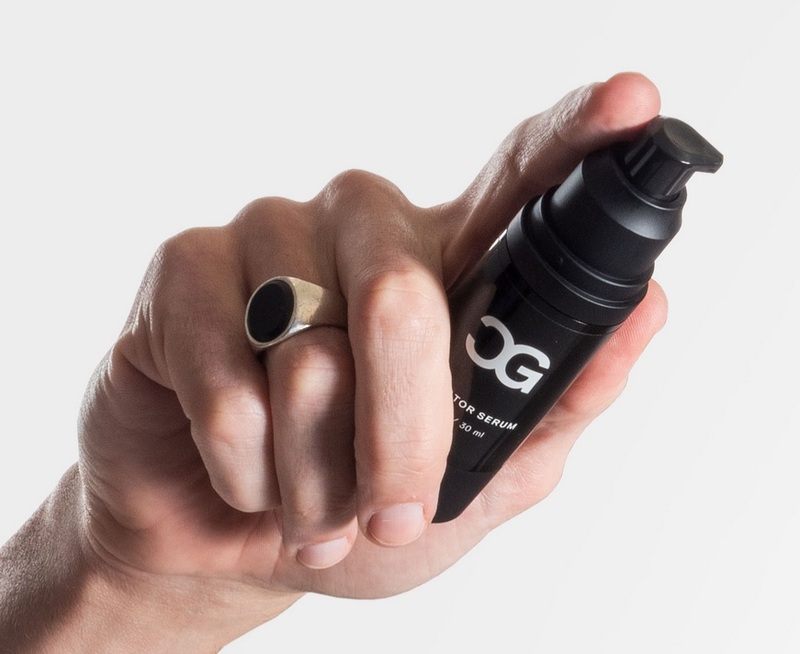 The Beard Roller consists of a metal moulded, crafty handle made with rubber-resist technology combined with a head of 540 titanium needles (0.5 mm). When in use, these needles create “micro-injuries” in the skin and follicles. This procedure sends collagen production into overdrive which is stimulating beard growth by boosting blood circulation and keratin production. This procedure allows your skin to more effectively absorb The Activator Serum and boost your beard to its full potential. On paper this seems good, but again, results will vary with each individual. This is not guaranteed t work on every man, an it will not work if you do not have any follicles there to begin with. The Activator Serum contains natural, active ingredients that can help boost new hair growth. It does so by activating the sleeping follicles that lie in a resting state underneath the skin. Besides the well-known compounds Biotin and Arginine, the serum contains the patented, active ingredient Capilia Longa which is specially designed to create the optimal micro-environment to activate hair growth. This serum could be seen as a safe and natural alternative to Minoxidil. Many men have tried Minoxidil on their face to stimulate hair growth, but want to avoid the side-effects This serum is unlikely to be as effective, but it at least offers an alternative. The Sanitizer is simply used to keep everything clean. The Sanitizer is perfect for cleaning The Beard Roller before use. Simple as that. It can also be applied to your skin for a clean and refreshing feeling. So, there you have it. Looking to get more from your facial fuzz? Need an extra boost that is safe and free from any of those nasty side-effects? Well, give the Copenhagen Grooming beard growth kit a try, and let us know how you get on.